Last weekend, we shipped and shipped the US customers. Last weekend, our clothes were loaded into the United States. These sportswear mainly included cycling shorts, liner shorts, etc. On the same day, a container truck entered the Jia Dexing warehouse loading area. Since the order is very saturated this year, the production task is very heavy. 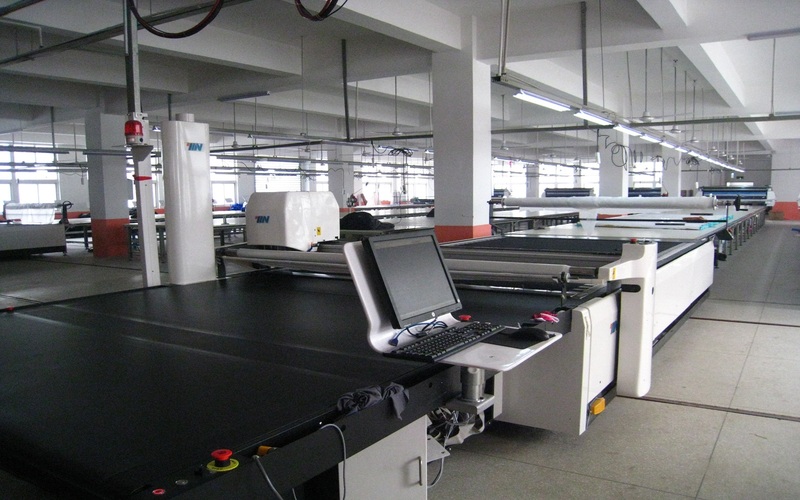 In addition to producing all the orders, we have 2 quality inspections. 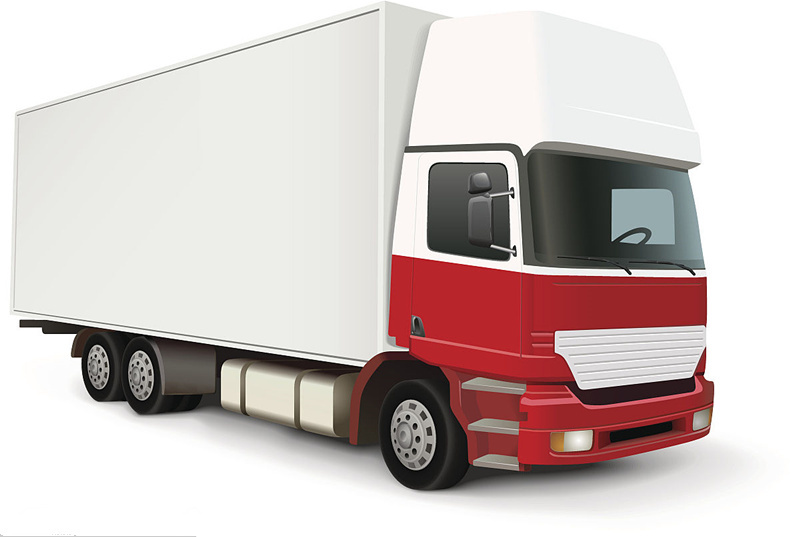 Our sales need to be checked and confirmed a third time before the loading inspection. At all times, the relevant staff demonstrate a high degree of professionalism and professionalism in the shipping process.